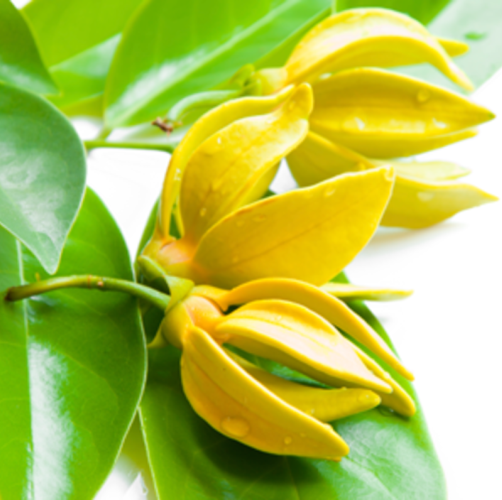 Ylang ylang essential oil which is also known by its scientific name – Cananga odorata is derived from the petals of a large tropical tree. 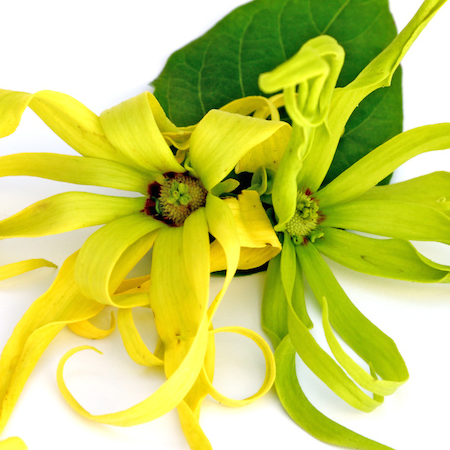 Ylang ylang has a sweet, soft, flowery fragrance that has made it a romantic favourite. 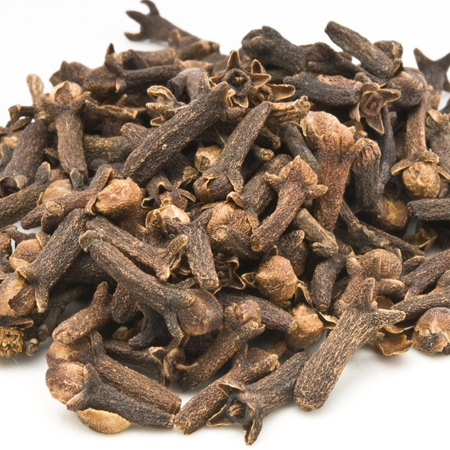 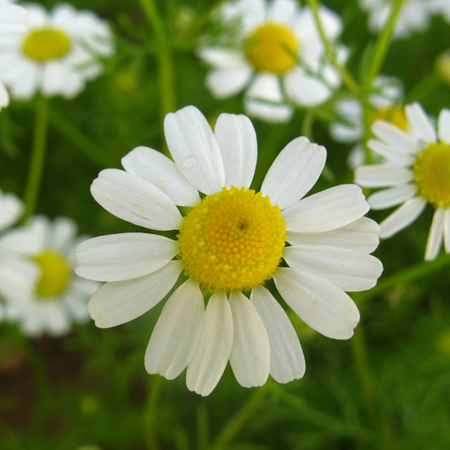 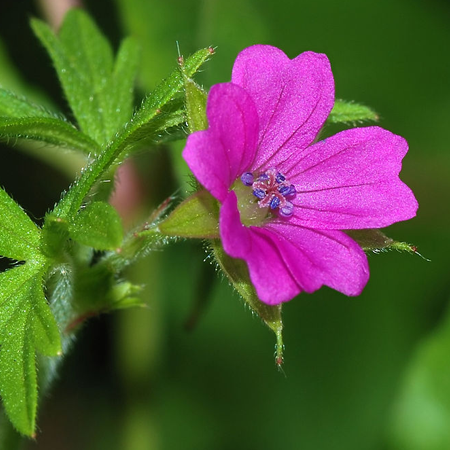 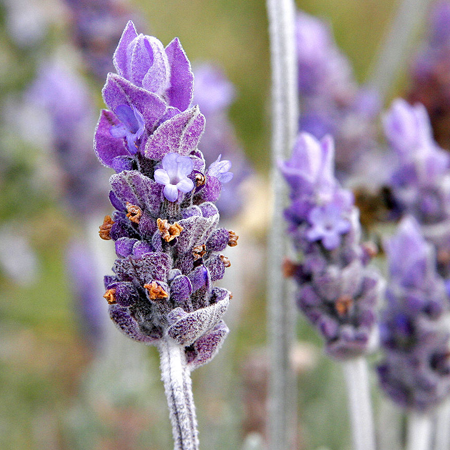 It has a positive effect on immune health, blood flow and emotions, making it a natural remedy for the endocrine, cardiovascular, reproductive and digestive systems. 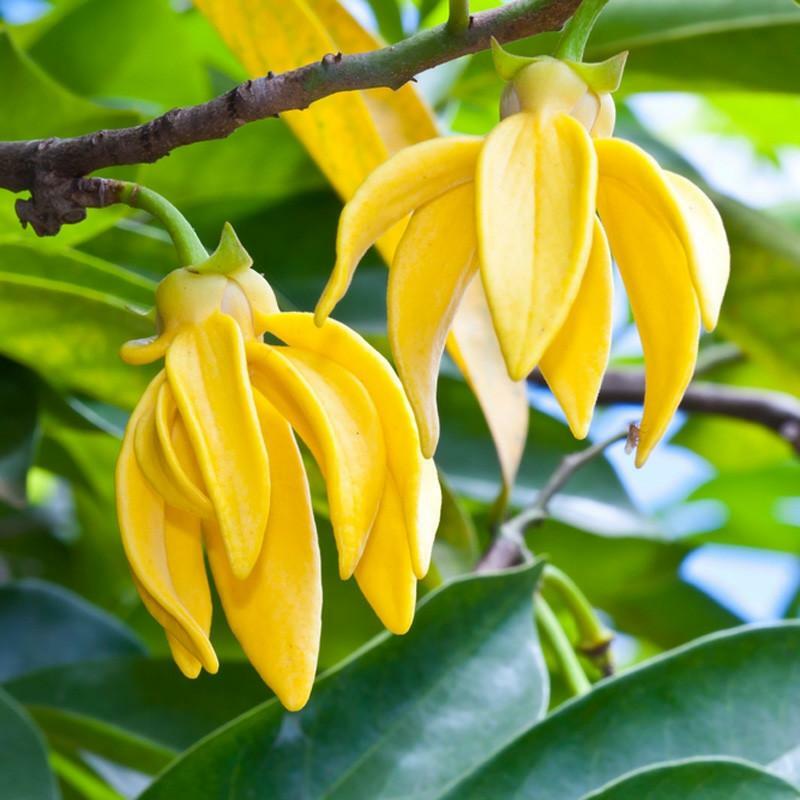 This essential oil has been commonly used for hair thickening over the centuries, but there are so many more little-known uses of ylang ylang. 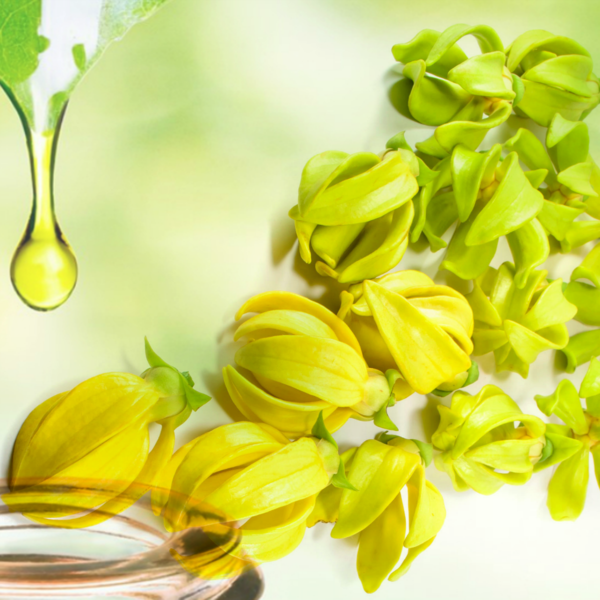 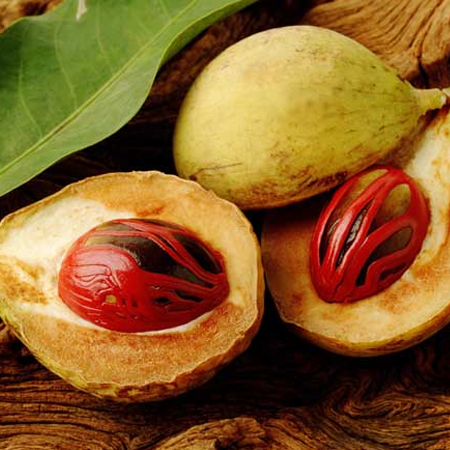 Antioxidant/pro-oxidant activity In one report, ylang-ylang oil showed moderate activity as a DPPH radical scavenger and high activity in the aldehyde/carboxylic acid assay. 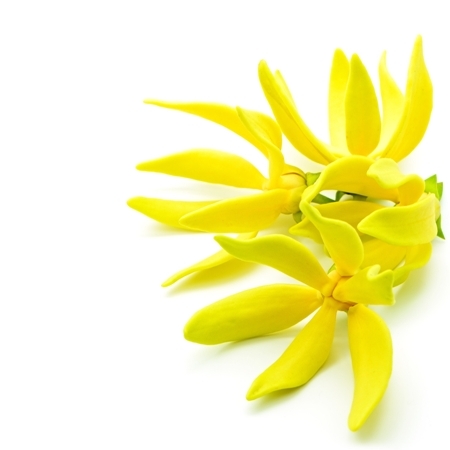 In another report the DPPH scavenging assay for ylang-ylang oil showed identical results.